Servicing Onondaga County and surrounding areas for over 20 years. 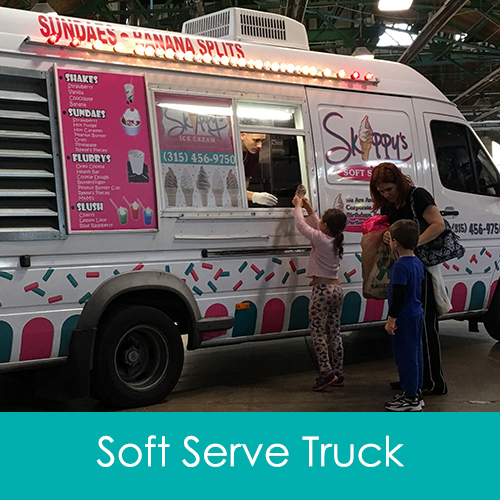 Could anything be better than having an Ice Cream Truck or Ice Cream Cart at your event? Skippy's Ice Cream can fulfill your needs anytime. Available 7 Days a week call Gina at (315) 456-9750 to plan your event. We provide whatever you need for your party! Call (315) 456-9750 to plan your event!